JOIN THE REVOLUTION. TAKE YOUR HOME SOLAR. The solar revolution is here. People are saving money by harnessing the energy of the sun to free themselves from the utility companies. 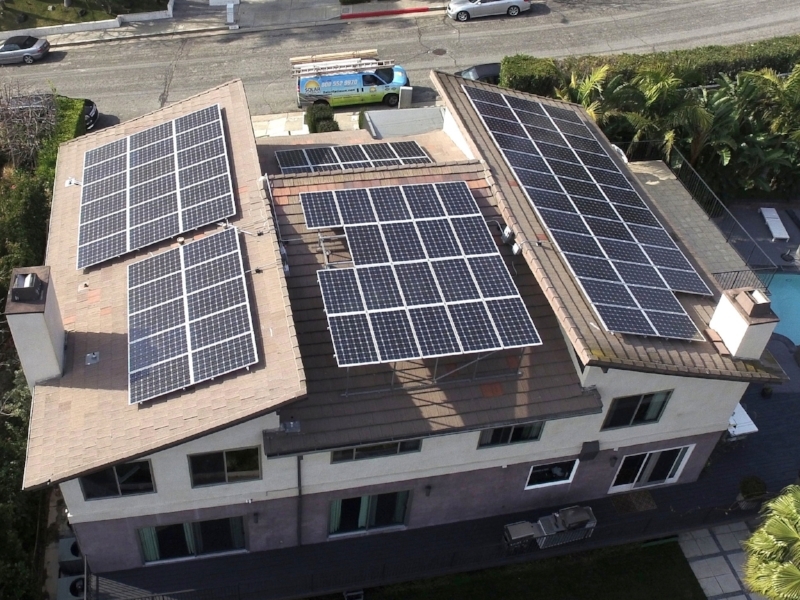 As the premier local choice for homeowners across the entire state of California (Southern and Northern CA), Solar Optimum is changing the way homeowners use and save on power. Going solar is one of the best decisions you’ll ever make. Solar power not only pays for itself and helps improve the quality of the environment, it increases the value of your home. Years of savings through Solar Optimum can start with little to no upfront costs. And now that solar costs less than traditional power in most communities, we offer financing options to fit every budget. We can make your energy investment for your home easy and affordable. In fact, we'll be at your service every step of the way. At no charge to you, Solar Optimum provides a free consultation and quote. Our energy consultants are the most knowledgeable in the business and have handled thousands of installations. We'll make the switch to solar easy for you with a variety of financing options. Our energy consultants work with you to determine the right financing plan. Solar Optimum's team of engineers create a custom-designed system specific to your home or business. Our experts handle everything from A to Z, including city permits and inspections. Contact us today for a free in-home consultation! The solar revolution is here. Will you be a part of it?